A beautiful vibrant and colourful house plant the calatheas are grown for their ornately patterned leaves. 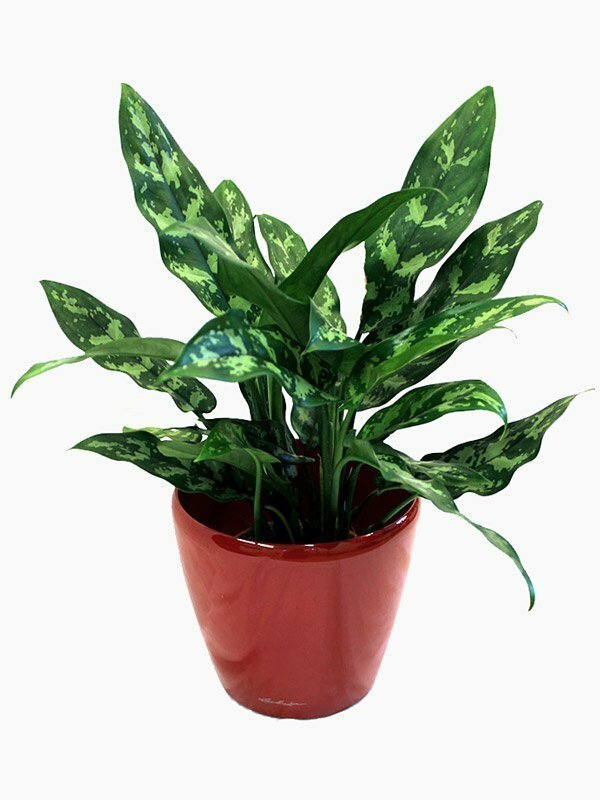 A great choice of houseplant for shady areas. Overall height including plant and planter 60cm. Water well over the summer and less over the winter.